Wow – This is an incredible turn of events. We’re hearing rumours of Dave Dobbin, President and Chief Executive Officer of new entrant Mobilicity, has been dismissed from his position. He’s still listed on the company website, but apparently John Bitove, Mobilicity Chairman, says there are more changes on the horizon. Update: Press release just went out that says COO Stewart Lyons will be taking over as the new CEO. Plus, big news regarding subscriber numbers. Mobilicity is a private company and has never revealed their subscriber numbers – until now. A huge 250,000 customers have been “attracted” to Mobilicity, no word on how many are still with them. With 250,000 customers this puts them just behind WIND Mobile with 358,000, and ahead of Public Mobile who has over 150,000. Big news. 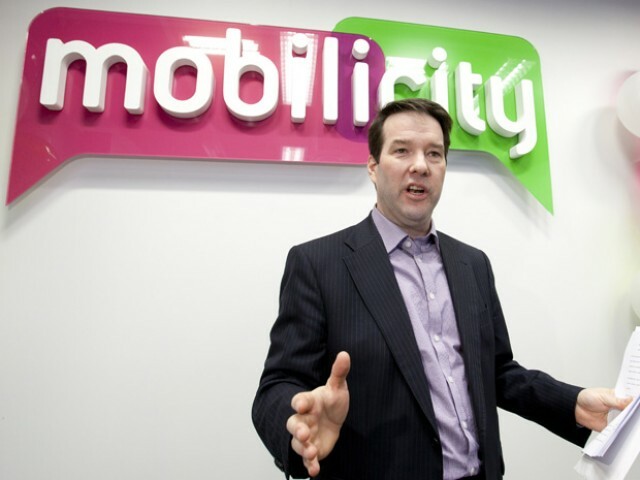 TORONTO, ON – November 18, 2011 – Mobilicity today announced the appointment of Stewart Lyons as President, replacing Dave Dobbin who is leaving the company to pursue other interests. In his new role, Lyons will oversee the execution of Mobilicity’s strategy as it further transitions from launch to growth phase. Since launching service in Toronto in May of 2010, Mobilicity has attracted over 250,000 customers to join its service and has by far the highest ARPU among the startup new entrants. Lyons, who was a founding member of Mobilicity’s management team, has played a significant role in driving Mobilicity’s strategy, customer service orientation and fundraising efforts. Lyons will continue to work closely with the executive management team and John Bitove, who is assuming the role of Executive Chairman, to drive the company forward.